Nowadays, project managers are an important part of any business whether small or large. A project manager will help your organization to get the highest possible returns while using minimum resources. Additionally, a project manager will help cut overhead costs while increasing the productivity of other employees. Project managers also help businesses stand out during tough competition by combining innovation and creativity. To ensure that your project managers have the skills to continuously control risks and minimize uncertainties, you should invest in employee training. One of the best certification programs for your project managers is PMP. It has international credibility and is recognized by the International Organization for standardization. For your project managers to receive this certification, they will undertake a complex PMP examination with 200 questions which will act as proof that your project managers are competent. 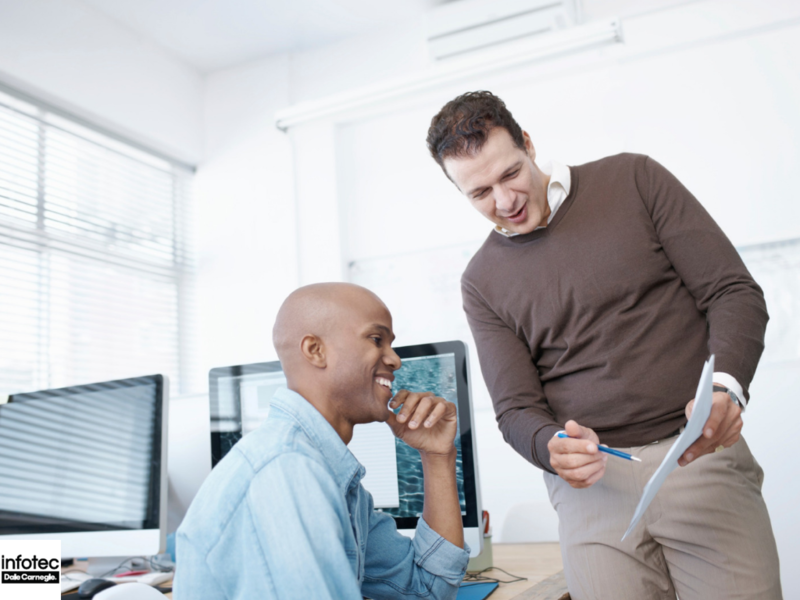 PMP certification will benefit both your business and your project manager. Knowledge areas and processes that are covered during PMP examination training are integrated into the tasks project managers handle in your business. Higher chances of successful projects: The knowledge that your project manager will gain from the PMP certification will enable them to manage your business projects in a robust manner and more efficiently compared to other noncertified project managers. Streamline project management practices in your business: Having PMP certified project managers in your business means that there will be standardized project management procedures. PMP certified professionals across the world tend to follow similar project management procedures which result in higher collaboration and harmony when handling a project. Strong project management skills: PMP certified project managers are equipped with all the necessary skills to ensure the successful completion of projects. Additionally, PMP certification will transform your project managers into more productive employees. Potential clients want to work with PMP certified individuals: Most clients understand the importance of having a skilled project manager in a team to increase the chances of project success. Clients also know that PMP certified project managers would be able to manage their projects better than noncertified project managers would. Before a potential client can invest money in a project, they need to have the assurance that their investment will be properly managed. Having a PMP certified project manager will give your client peace of mind and assurance that the project will be successfully delivered. Your certified project manager will ensure that the team follows the project schedule, identify potential risks and other key challenges and communicate to the client in a timely manner. Although rare, when a client fails to support a dedicated and certified project manager, the risk of cost overruns, mismanagement and even failure increase. Clients know that mixed up roles increase the chances of project failure. However, with a project manager in the team, other members of the team will perform their duties and the PMP certified project manager will manage. The project manager will ensure that roles and responsibilities are well-defined and tasks are assigned appropriately. Projects, where PMP certified project managers are assigned, are more likely to succeed. Even clients that believe that self-directed teams should be able to manage their work know the importance of having a skilled project manager in communicating issues that are outside the team. Clients want a single point of contact from someone who understands their language. This means that the client will communicate to the right person. You don’t want your developer explaining stuff like stack overflow problems to your client. PMP certified project managers are better placed to explain technical jargon to your clients in an understandable language on the progress of their project. 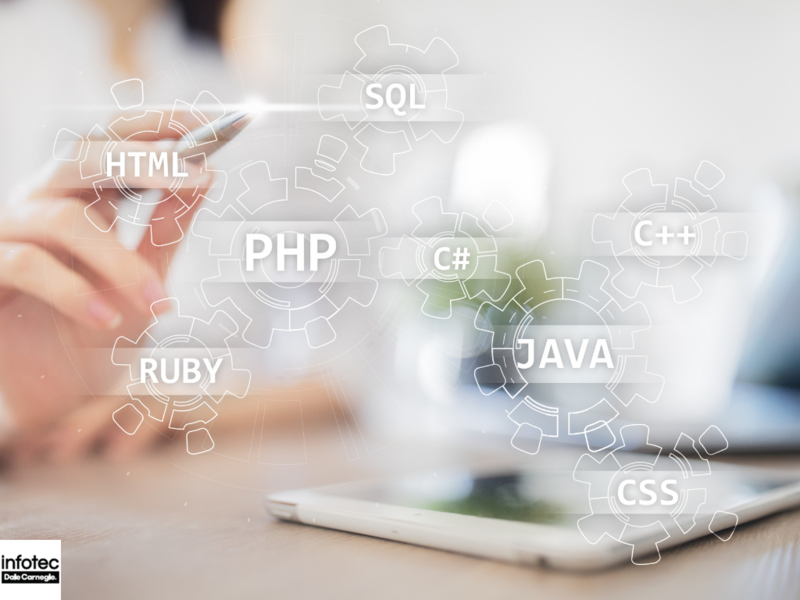 Although your business analyst may help translate tech language into business language, a business analyst may not always have an understanding of the project. A PMP certified project manager will act as a translator between your technical team and your clients. One of the core responsibilities of certified project managers is to figure out the needs of project stakeholders and craft the right responses. Are You Ready to Help Your Team and Your Project Manager? 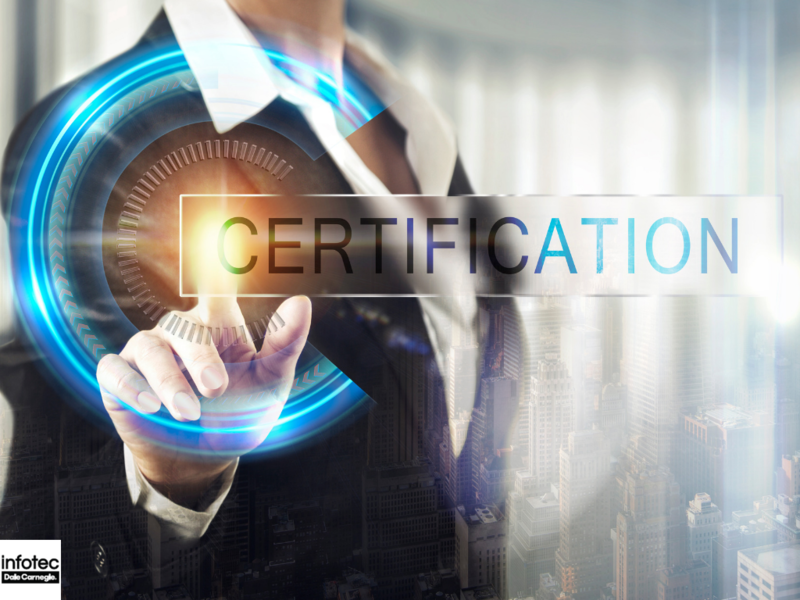 Now that you know how a PMP certification can help your business, take the right step and certify your project managers. To learn more about PMP certification, visit Infotec today and talk to one of our representatives.